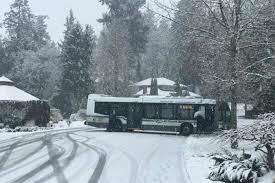 Maria Montessori Academy will remain closed today, February 13th due to snow and icy road conditions. 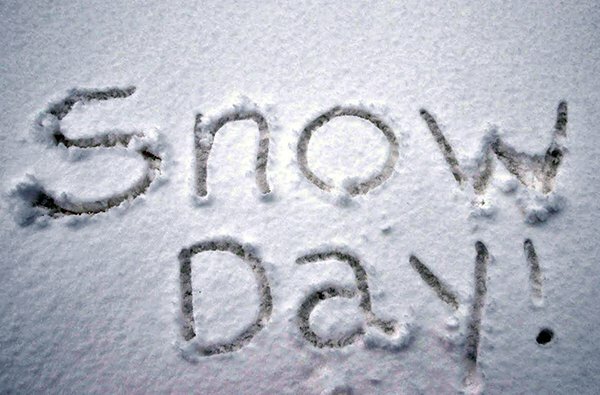 Today, February 12th, school will be closed due to the snow and the snowfall warning that is still in effect. 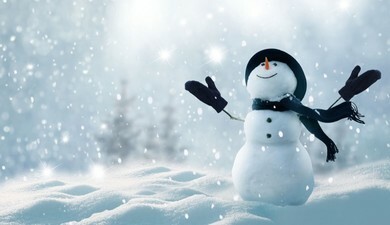 Stay warm, stay safe, and have fun!